Those words led me to being in a really unexpected place this morning, listening to the Prime Minister give his speech at the National Party’s annual conference. I was there specifically to hear his announcement on something I’m passionate about and have recently had a small involvement in called Global Impact Visas (GIVs). Today the government officially announced it would be considering them. John Keys official speech said that the government “will consider a new global impact visa targeted at young, highly-talented and successful technology entrepreneurs and start-up teams, who want to be based in New Zealand, employ talented Kiwis and reach across the globe.” The bigger question is what should these visas look like in order to shape a global export focussed New Zealand? 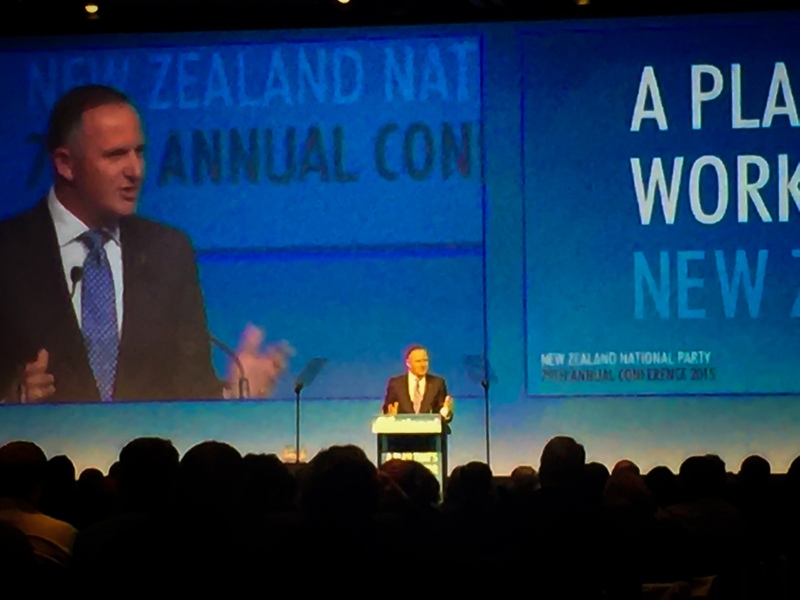 Prime Minister John Key announcing the Global Impact Visas at the National Party Conference today. Remembering that GIVs do not yet have a formal policy framework, I think its an exciting time to be in as we can create something with a unique design for a fast changing economy. From think tank conversations I’ve been involved in, the purpose of the visa seems to be to give a limited number of high impact entrepreneurs and investors the ability to establish or be involved in new ventures each year by moving to New Zealand. My arguments with this visa design is that it must be flexible around the concept of how success is measured, which can not just be financial success if we are to attract entrepreneurs with global impact potential. I also believe that the GIVs need to include strong links to our current private sector as business partners to ensure that empowering New Zealand business strengths are the priority so we can work towards adding value to our current core capabilities. One thing that has been incredible so far with my experience with the GIV design concept has been the collaboration and insights gained from a talented pool of globally minded entrepreneurs and investors both from New Zealand and from overseas. These conversations have helped to shape a new type of GIV that is different and more flexible than those that other countries offer and the process has listened directly to the people that would be ideal candidates to apply for one. I have nothing but great things to say about the Immigration New Zealand, Government agencies and Kiwiconnect teams that have put so much work into trying to create a new high value solution. As I spend time on the West Coast of the US, some of my entrepreneur friends who live in Silicon Valley and LA find themselves stuck because they dropped out of university (or never even started) in order to pursue their tech creating dream. This is great until you see the points system that our immigration systems rate you on which focus points on how much work experience you have, how many tertiary degrees you have and how much money you have, which scores unfavourably for many incredible young tech entrepreneurs. We only have to look at our current non degree holding home grown stars, Sam Morgan, Peter Beck and Sir Peter Jackson to see that our current scoring system can let incredible people fall through the cracks. The GIVs offer a way to rank potential candidates on merit which can include their local and global impact potential. How this is measured however is still very much being debated, but I think it needs to ensure that those who do not qualify under our existing visa schemes but have potential for impacting New Zealand enterprises have a visa entry route which recognises their unique skills. Imagine the mentoring, experience, knowledge and creativity that could take place in local businesses if New Zealand brought in a few highly talented entrepreneurs and investors who already wanted to live here but couldn’t. One thing I have seen is how fast successful start-ups grow, and the potential that bringing in one key entrepreneur could have in creating many new local jobs. Everybody knows the name Silicon Valley, they know what it does and what type of people live there – if you want to work in tech, you go to the Valley, that’s how strong the brand of a place can be. 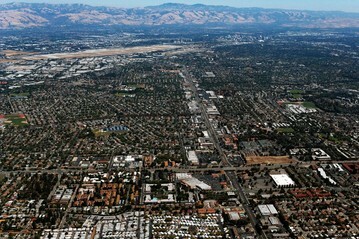 The valley however, is a concrete jungle, it’s expensive and some of those in it are starting to look for greener, cheaper options to call home. 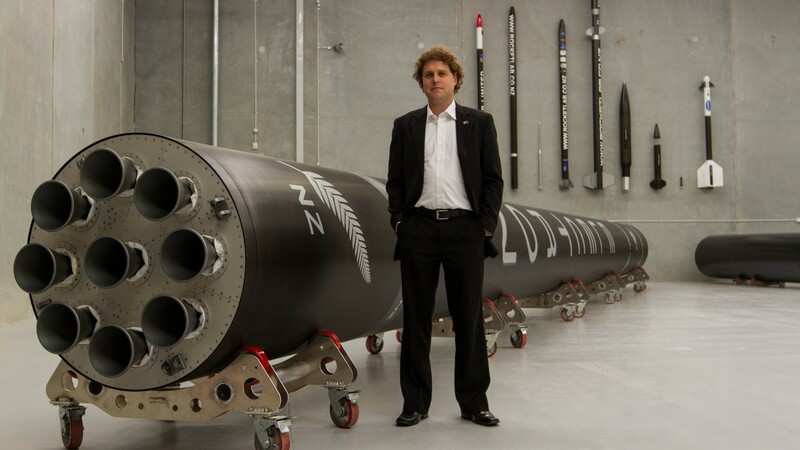 As a passionate advocate for New Zealand moving towards high tech, high IP exports, the potential of bringing in some of those tech savvy entrepreneurs moves us closer to that reality of becoming a country with an innovation brand that the word will recognise. 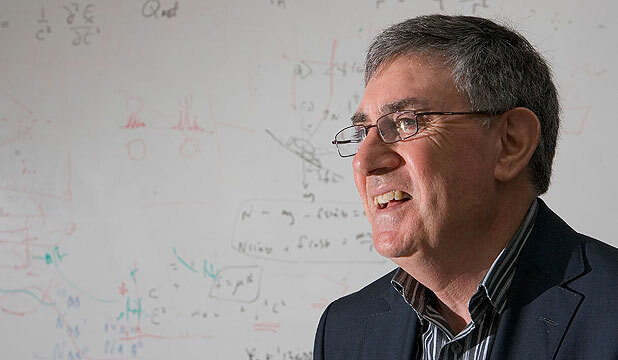 I am proud to be a New Zealander with a passion to increase our country’s economic development in clean, green technologies and really think that, if designed correctly, the new GIVs could support Sir Paul Callaghans predictions and help “turn this country around”.